New route will take travellers from London to the land of the midnight sun from April. Low-cost airline company Wow Air will start running direct flights from London Stansted to Reykjavik in Iceland from 25 April 2018. The new daily route will add to Wow Air’s existing flights to the Icelandic capital from Gatwick, Bristol and Edinburgh. 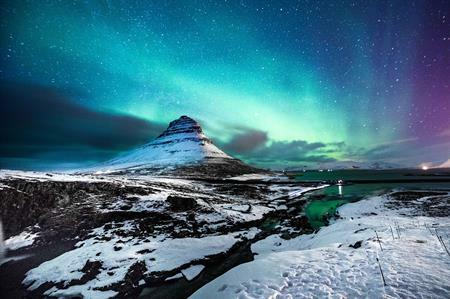 An ideal destination to try and see the Northern Lights, Iceland has become popular with fans of the TV show Game of Thrones in recent years, as much of the snowy, mountainous landscape known as ‘Beyond the wall’ is filmed in the country. Martin Jones, Stansted’s commercial director, said: "Reykjavik is a fantastic city and I’m sure it will prove to be a very popular destination in its own right, but with the added benefit of opening up the airline’s extensive North American route network from its Icelandic hub."